Alvin “Al” W. Davis, of Fort Oglethorpe, died on Friday, March 17, 2017, surrounded by his loving family. Alvin was a man with a servant’s heart, born on March 5th, 1928, to Esther and Chester Davis in Litchfield, Kentucky. He married Mary Clements Cheatham and fathered four children: Linda, Michael, Ellen, and Rebecca. He graduated from Georgetown College in Georgetown, KY, class of 1949 and Southern Seminary, Class of 1957, where he received his Masters of Religious Education degree. Alvin was ordained as a minister and served in Jackson MS, Chattanooga TN, and Fort Oglethorpe, GA as an associational missionary. He was a strong Christian man and gave most of his time to the church and founded Constructors for Christ in 1975. He traveled through the U.S and the world working tirelessly to build countless churches in order to spread the Gospel. His many works include: the Southern Baptist Disaster Relief team, The Red Cross and Habitat for Humanity. He attended the First Baptist Church of Fort Oglethorpe where he served as a deacon. Alvin had a sweet spirit and was able to represent Christ in everything he did; he was a true example of what a Godly man should be. 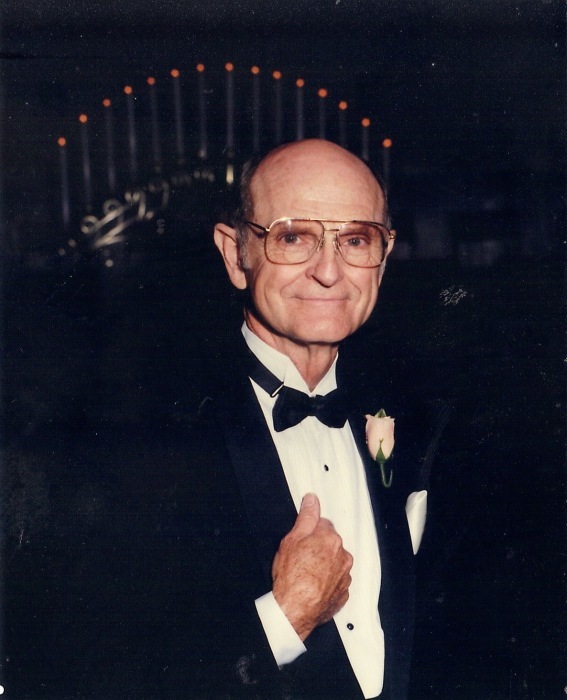 He was a resident of the Chattanooga, North Georgia area for over 50 years. Al is survived by nine grandchildren, fifteen great-grandchildren and many friends who will remember him long after he is gone. His family would like to make a special thank you to the staff of Cornerstone Rehabilitation center. Funeral services will be 10 AM, Monday, at First Baptist Church of Fort Oglethorpe with Rev. Jason Thomas officiating. Interment will be in Lakewood Memory Gardens, South. Honorary pallbearers will be the Builders Sunday School Class of Fort Oglethorpe First Baptist. In lieu of flowers the family requests donations may be made to First Baptist Church of Fort Oglethorpe or Constructors for Christ. The family will receive friends 4-8, Sunday, and 1 hour before the service at the church. Arrangements are by Heritage Funeral Home & Crematory, Battlefield Parkway.